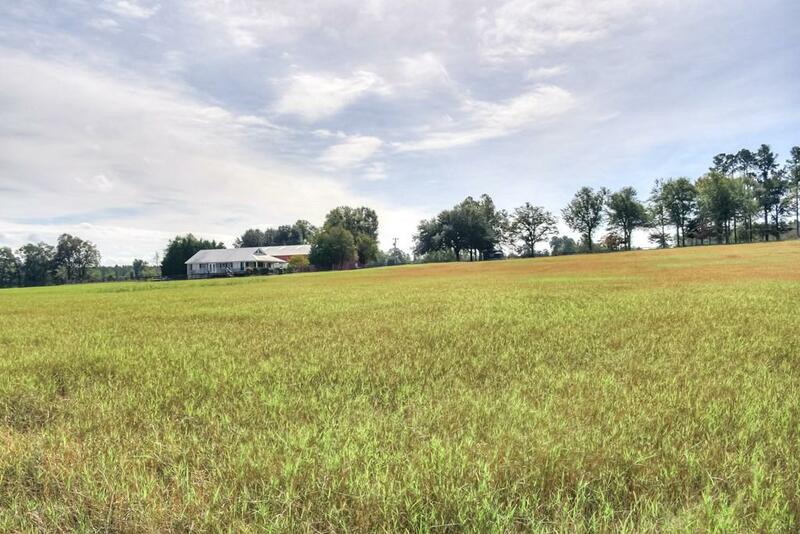 Beautiful farm property with frontage on the Salkehatchie River. 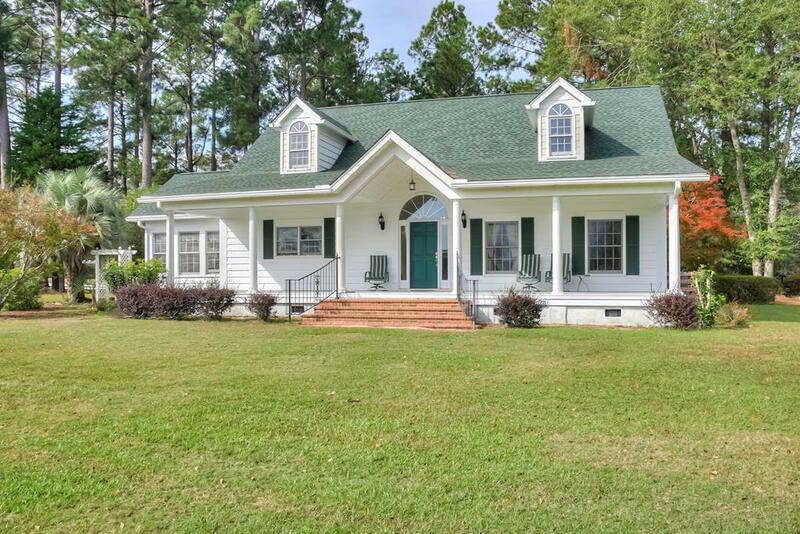 Peaceful country living with a 2900 sq ft, 3 BR/3 BA main residence. The home has a magnificent great room with elaborate beam work. 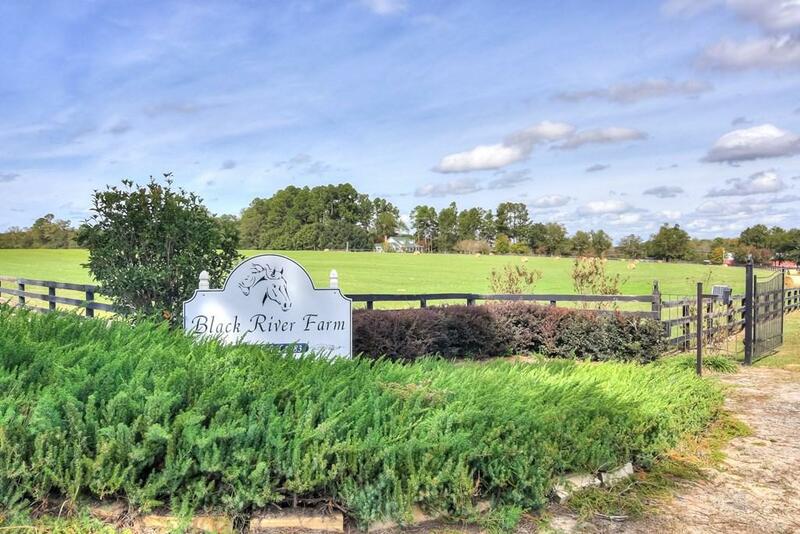 Also, large kitchen with top-quality appliances, formal dining room, private bedrooms suites, and a large sunroom overlooking the gardens and pastures. Detached multiple bay garages. Guest house with large kitchen and great room, 2 BR/1BA. Approx. 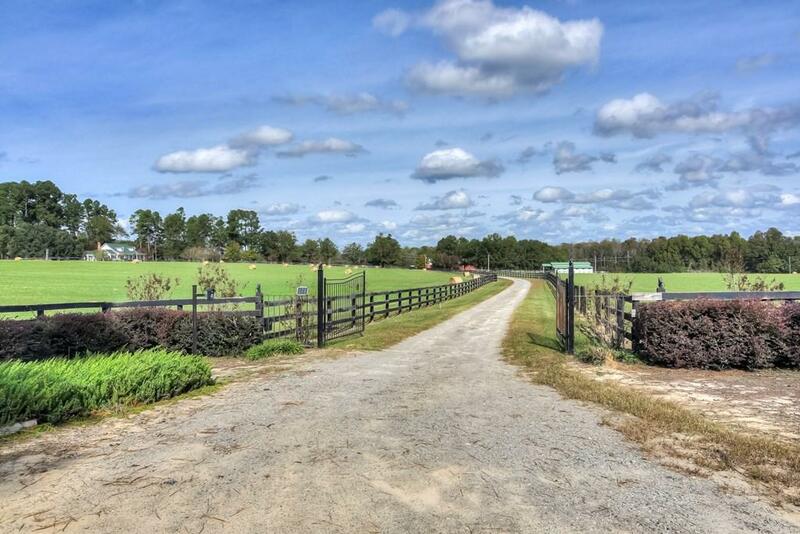 90 acres of established high-quality pasture. Board fenced fields. The property also has an insulated warehouse with high ceilings, a loading dock, office, bathroom and air compressor. The center aisle barn has eleven stall and a tack room. This private gated farm enjoys the privacy of hardwood hedgerows. Canal and fire pit adjacent to the river are perfect for kayaking and campfires.